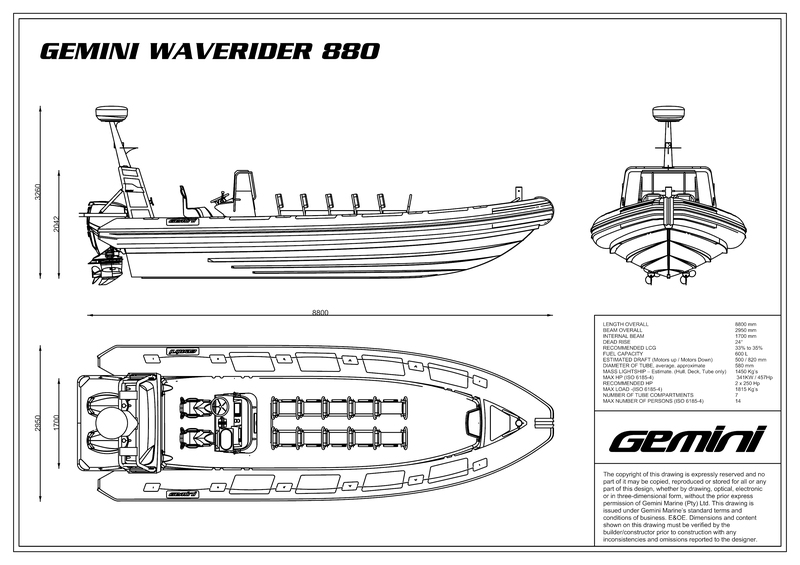 The GEMINI WAVERIDER 780 & 880 embody and exude GEMINI WAVERIDERS’ core values of uncompromising design, build quality and seakeeping ability. 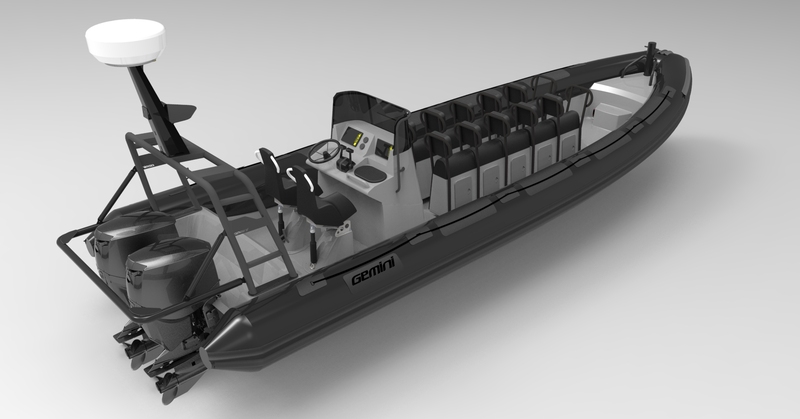 The 780 and 880 are precision – manufactured and monitored to ensure compliance to exacting specifications. 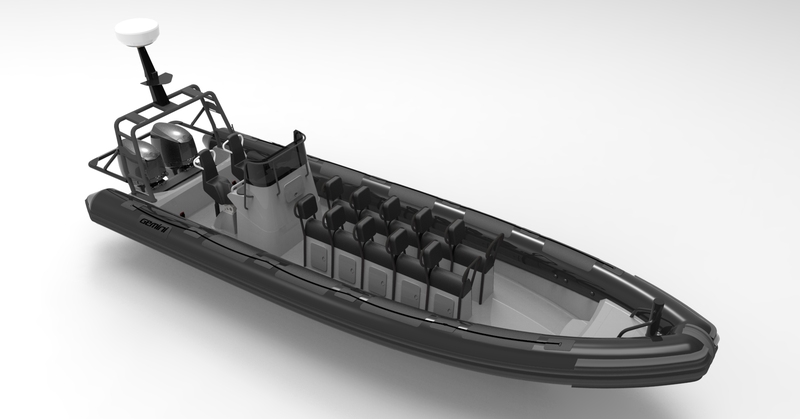 GEMINI manufacture under the quality standards, principles and guidelines of ISO 9001-2015. The 780 and 880 are in the process of receiving externally certified ISO A3 compliance to the ISO 2013/53/EU [RCD]. This means that every aspect of the hulls and tubes have passed or comply with all applicable ISO 6185 tests and standards. 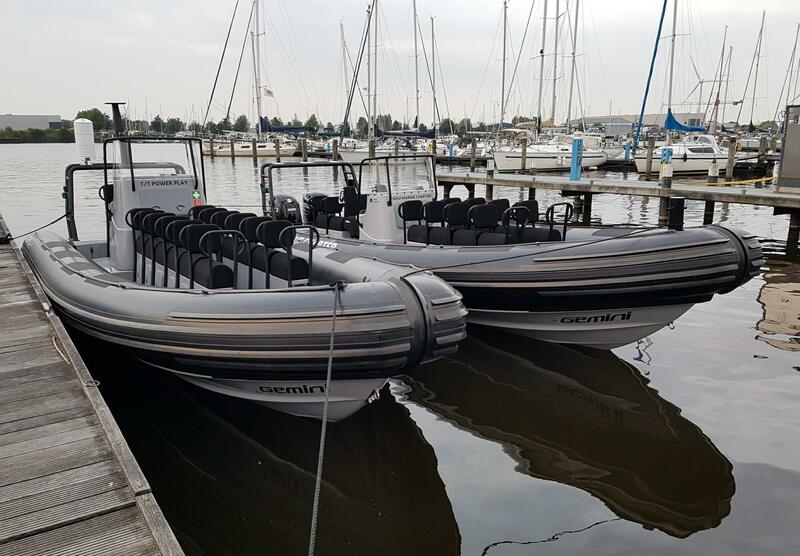 On the water, these stepped-volume monohull RIBS are unsurpassed for soft ride, dryness, safe predictable handling and the feeling of invincibility. 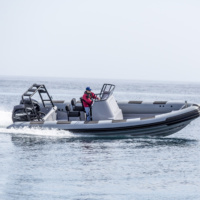 In the company’s more than 35 years of RIB design and manufacture at Gemini, we have learnt a lot. That experience is the DNA of our new 780, 880 and 1060 RIBs.